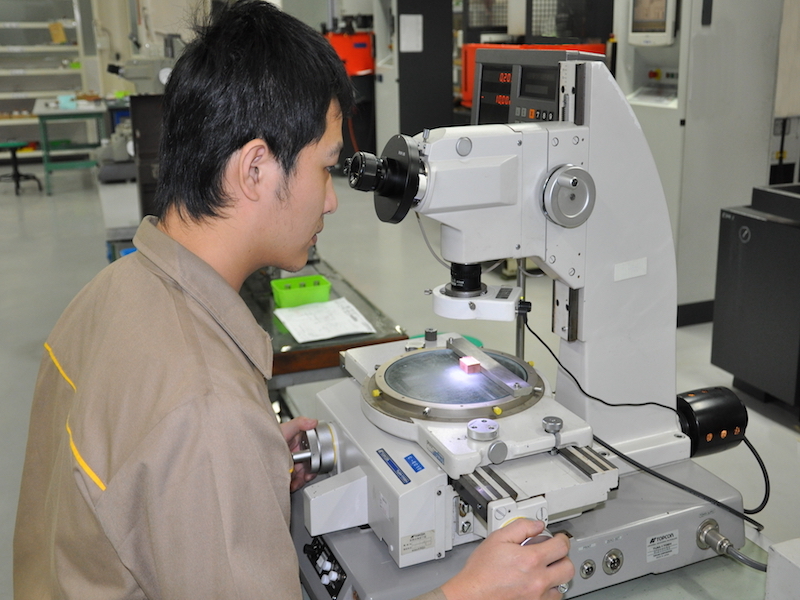 As a global supplier of key components, Janman realizes the importance of shipping parts to-print and on-time. 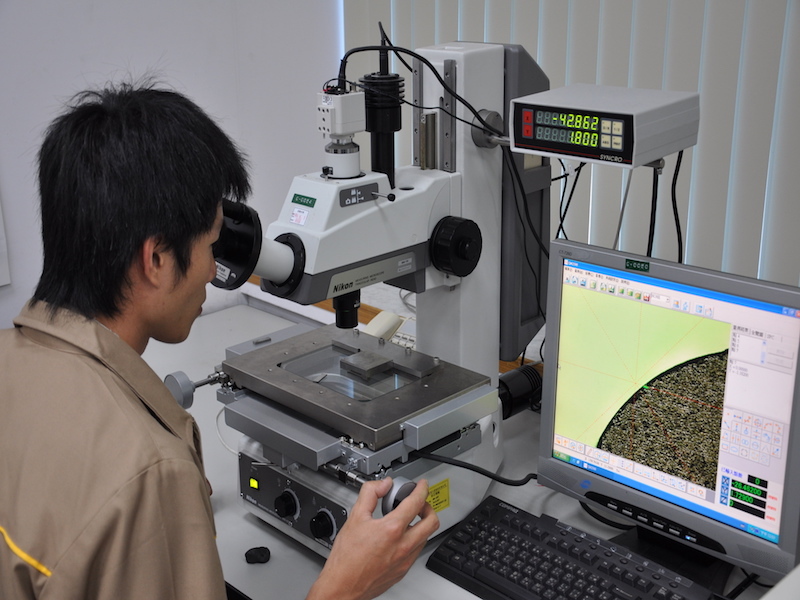 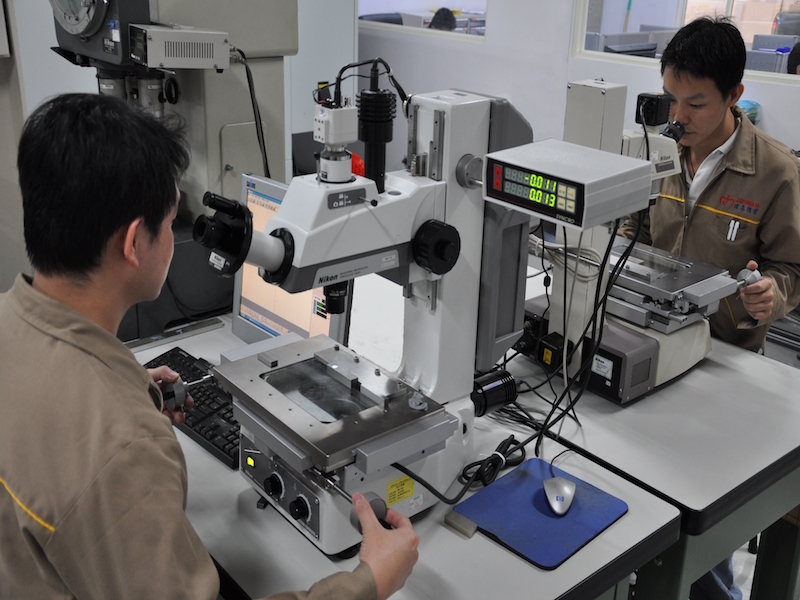 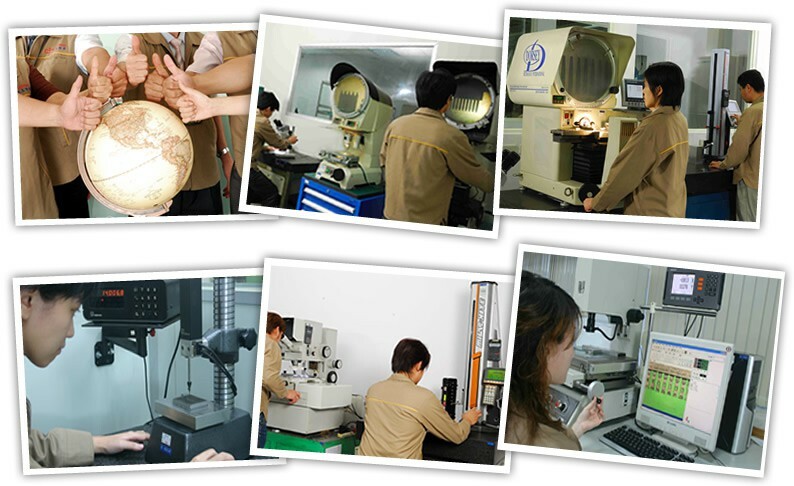 In addition to our 1,000 ft2 (100m2) Quality Assurance Department, we have strategically placed inspection equipment at each process phase of production, and have systemized practices for in-process inspection. 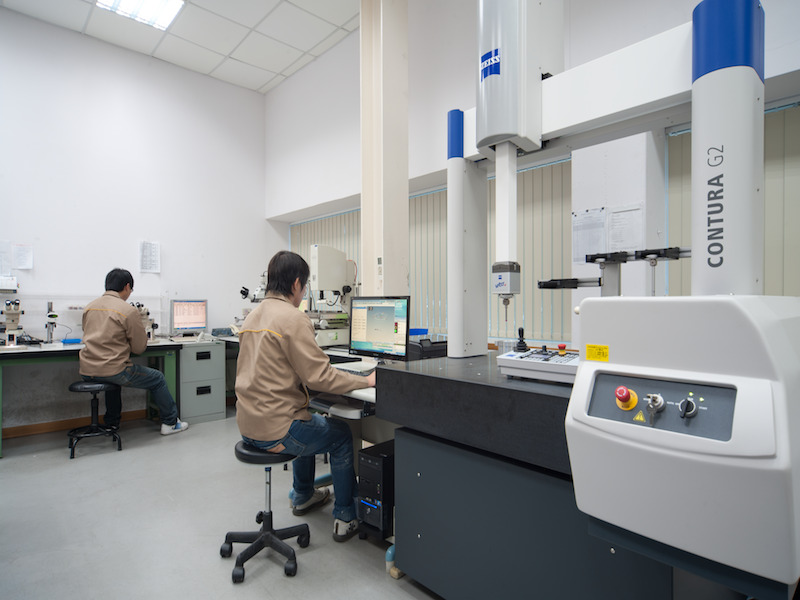 Our proprietary ERP system strictly adheres to the ISO 9001 standardized flow-process requirements, and our quality team and process engineers use this evolving system to ensure both continuous improvement and shipment of only conforming parts.